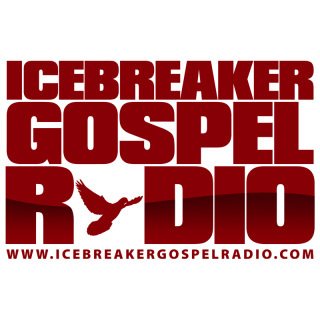 Icebreaker gospel Radio has grown to over thousand listeners. Our unique listener base is 15 thousand per week. In addition to the U.S.A., we are also heard in 17 other countries including Canada, England, Spain, and Japan to name a few. Your broadcast will be heard around the world. Other platforms make your start from scratch. You have the incredible BURDEN of promotion. Why broadcast if nobody is listening? Reach our FAN BASE.